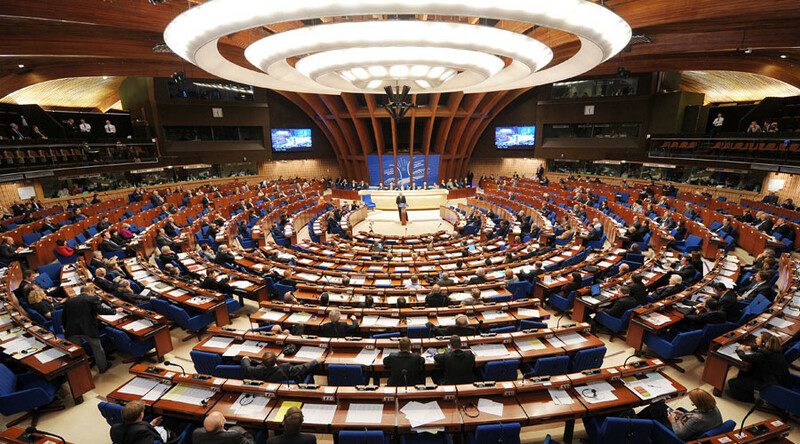 If Russia’s powers in PACE are not restored in full, Moscow may resign its membership in the Council of Europe, according to deputy head of the upper house’s International Relations Committee. The senator also said that if PACE fails to return the Russian delegation its full rights in all spheres of decision-making in the nearest future Russia would face “a very serious dilemma”: either quit the Council of Europe altogether or tell its partners that such situation cannot last any longer. Lukin also called the infringement of Russia’s rights in PACE an absurd decision because no other nation has ever faced such sanctions over territorial rows. Russia’s ongoing conflict with PACE began in 2014 after the assembly approved its first major anti-Russian resolution following a major political crisis in Ukraine. PACE stripped the Russian delegation of its voting rights and banned it from participating in the group’s ruling bodies or monitoring missions until the end of that year. The sanctions were prolonged in 2015 and 2016. Russian lawmakers responded by issuing a resolution stating that nations which have repeatedly violated international law and caused thousands of casualties have no moral right to judge Russia or impose sanctions on it. 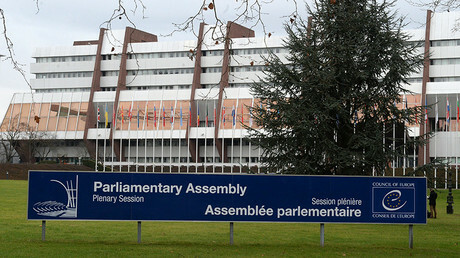 Moscow’s delegation members left PACE after the scandal because they considered it impossible to resume discussions while the sanctions were in force. In January this year, the head of the State Duma Committee for International Affairs, Leonid Slutsky, told reporters that Russia will not take part in the PACE plenary sessions and the activities of its committees in 2017. He noted, however, that Russian lawmakers could take part in various conferences, seminars and hearings held by PACE political groups.